Check your wings every year! 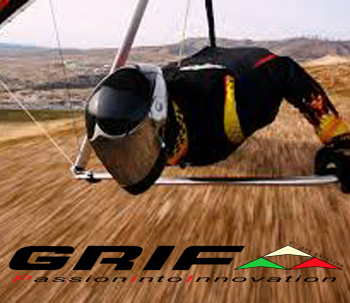 Thank you for registering with Grif Italia S.r.l.! Warp Drive builds solid carbon fiber, ground adjustable propellers for a wide variety of applications ranging from LSA(Light Sport Aircraft), experimental aircraft, gyrocopters, trikes, powered parachutes, airboats and wind machines. ALL CARBON FIBER CONSTRUCTION: All Warp Drive Propellers are built using an ALL Carbon Fiber matrix: there are no foams, no fiberglass and no gelcoat used in Warp Drive blades.The structural and practical advantages of a Carbon propeller over a fiberglass, wood or metal prop are many, including superior strength, light weight, superior durability and a significantly longer useful life. The construction of Warp Drive's blades allows for simple repair of nicks and gouges that sometimes happen. If you damaged one blade beyond repair (example: ground strike), the blades are individually replaceable. 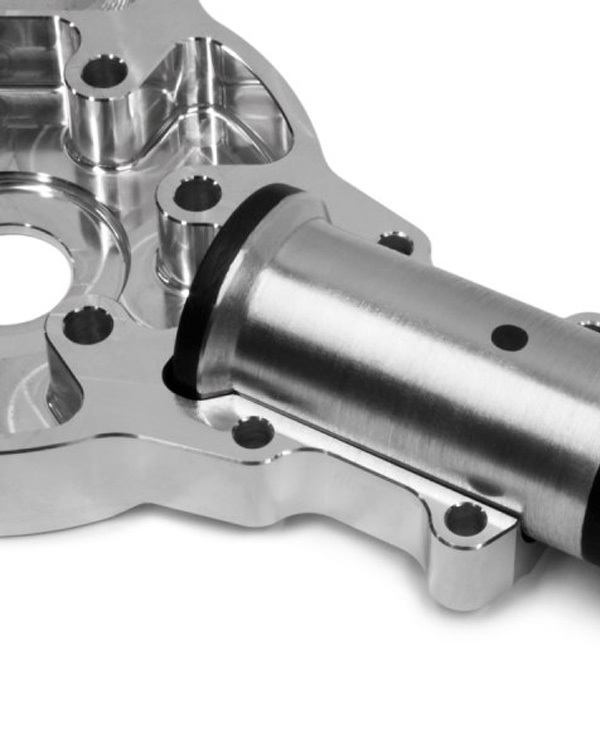 Warp Drive Inc. carries a variety of different propeller hubs to fit almost any bolt pattern. Standard patterns include Rotax, Hirth, Arrow, Subaru, Jabiru, VW, Revmaster, Continental (SAE I), Lycoming (SAE II), etc. Warp Drive Inc. also has a variety of different spinners that mount onto these hubs. Warp Drive Inc. has various sizes of polished aluminum cap spinners and full fiberglass spinners which totally enclose the hubs. 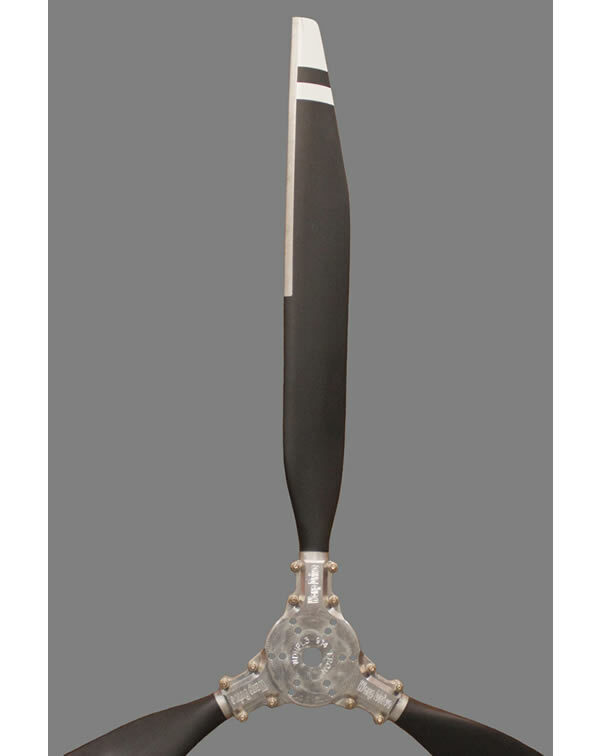 2 blade propeller with HPL hub. Includes 2 blade, HPL hub, Protractor with Stoneguard leading edge kit and assembly instructions. REQUIRES the outer 1/4" faceplate available separately. Set of 8mmx75mm mounting hardware is NOT ..
3 blade nickeled prop with HPL hubIncludes 3 blades whit nickel leading edge, HPL hub, Protractor with Stoneguard leading edge kit and assembly instructions. REQUIRES the outer 1/4" faceplate available separately. 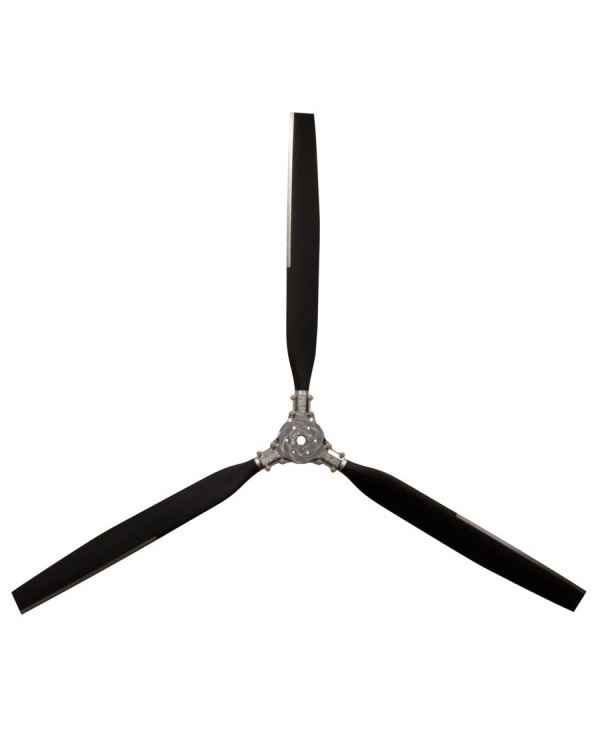 Uses 8mmx75mm mounting b..
3 blade propeller with HPL hub. (blades are shown with optional nickel leading edges)Includes 3 blades, HPL hub, Protractor with Stoneguard leading edge kit and assembly instructions. REQUIRES the outer 1/4" faceplate available separately. 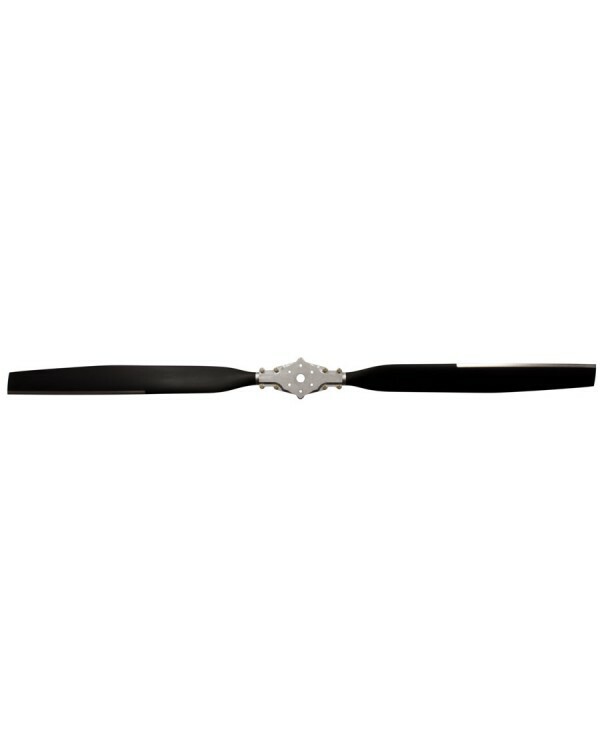 ..
3 blade Tapered prop with HPL hubIncludes 3 blades whit nickel leading edge, HPL hub, Protractor with Stoneguard leading edge kit and assembly instructions. REQUIRES the outer 1/4" faceplate available separately. Uses 8mmx75mm mounting bo..
From 1989 the GRIF operates in the world of the flight both Italian how International, after having produced hang-glider, it has begun in 1994 the production of wings for trike, currently we have in list 23 models of wings and we collaborate with the most famous producers of trike both Italian how foreign. Copyright © 2017, GRIF Italia. All rights reserved.